I am excited as a giddy school girl talking to her first crush. 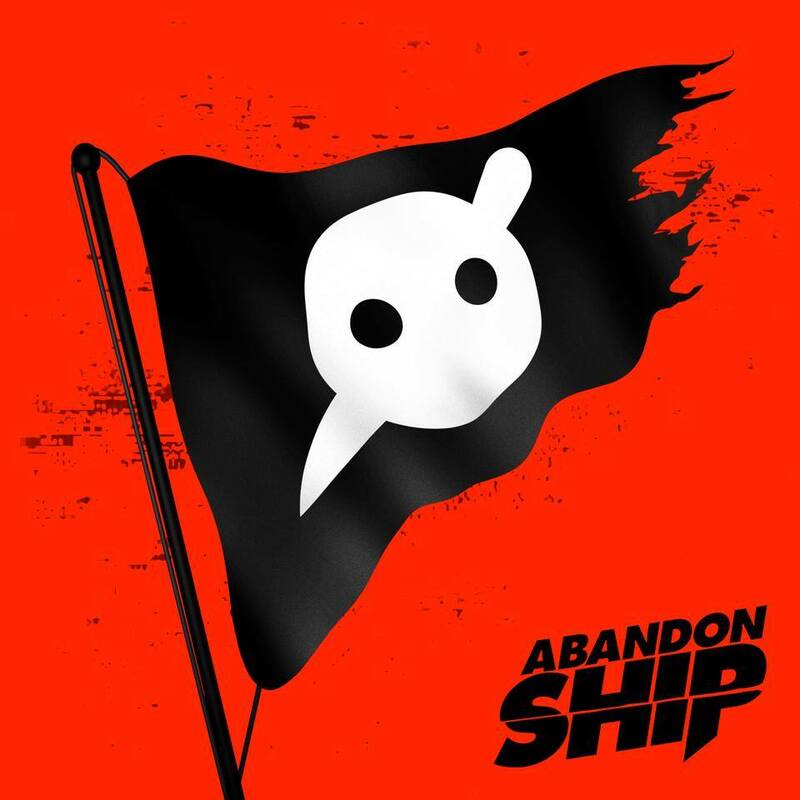 Another Knife Party track has been leaked. This time it is their track “Begin Again” and let me tell you, they went all nostalgic on us by going with the sounds of Pendulum. This track does a lot. It has fantastic vocals. It is very heavy. This “single” if you can call it that, a leak rather, makes me want two things. I want more Knife Party, but I also want some new Pendulum. You know…the simple things. Check out the track now!